Our Strategic Directions Statement (2018-2021) aims to provide a strategic direction for the organisation over the next four years. It states, at a high level, what we plan to achieve during this time and forms the basis of our teams’ operational plans and individual work plans. This makes it the foundation of our day-to-day service delivery. 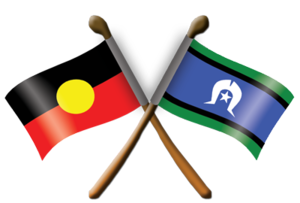 Objectives relating to our core purpose, vision and values, how we work with Aboriginal and Torres Strait Islander communities and how we work with Culturally and Linguistically Diverse (CALD) communities have been embedded within the plan to reinforce their importance across everything we do. Specific focus will be given to these areas within the more practically based operational plans. Target and pursue funding to offer programs that address the needs of the most vulnerable, disadvantaged and displaced people. Deliver required funding outcomes and demonstrated contractual compliance. Implement processes to identify and monitor key compliance areas. Prioritise consultation and feedback to ensure stakeholder satisfaction. Work collaboratively in a range of partnerships to best meet the needs of the communities. Develop strategic relationships with other service providers to broaden service delivery. Establish and promote a client friendly and welcoming culture, environment and facilities. Proactively campaign and advocate on social justice issues. 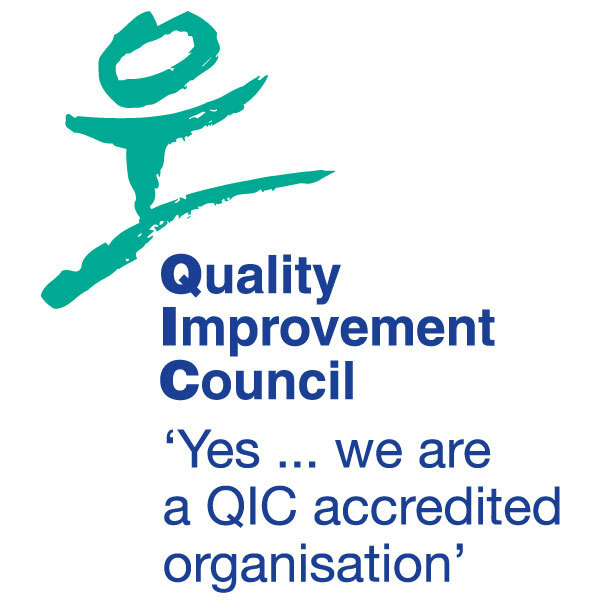 Build and maintain organisational practice that supports professional development. Build opportunties for innovation and research to contribute to the wider sector.